It is a pleasure to welcome you to Deanesfield Primary School and Nursery. We are very proud of our caring school; its wonderful children; dedicated, talented staff and supportive community. 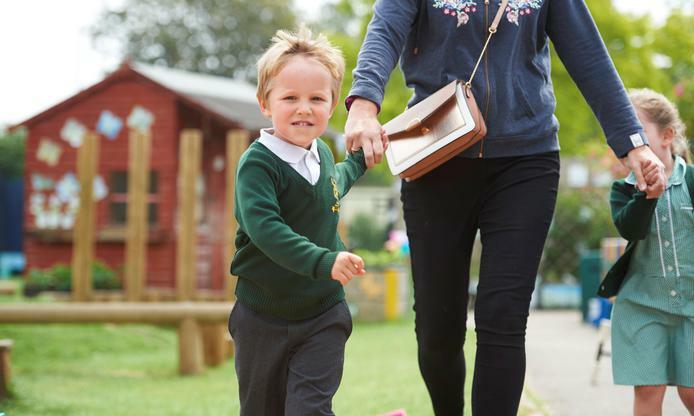 Deanesfield is a bright, busy, welcoming school where there is always lots going on. We aim to provide the best possible education for our children and value academic, creative, sporting, social and personal development equally highly. 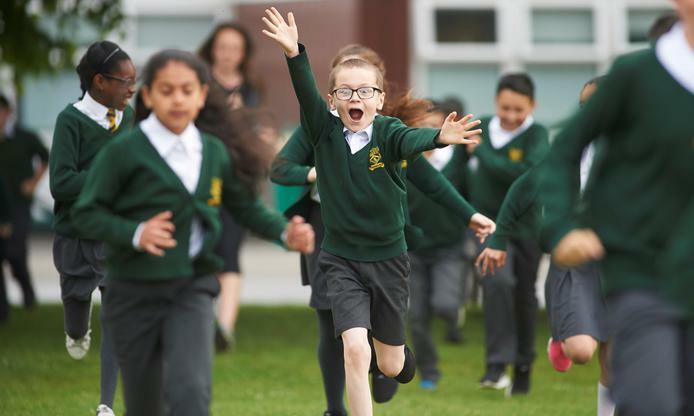 We believe that children learn best when they experience enjoyable, relevant activities and where they are encouraged, supported and appropriately challenged. 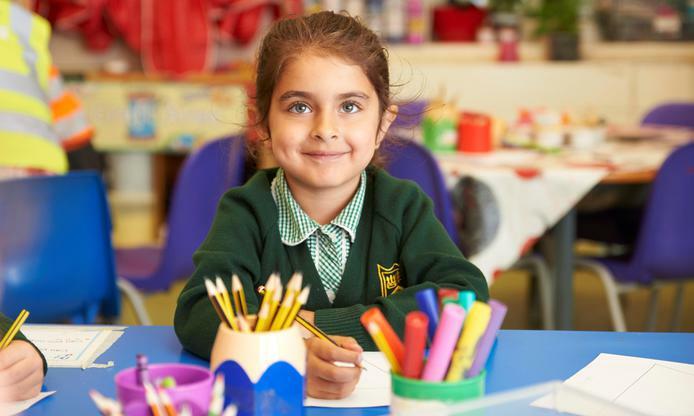 We aim to enable our children to become enthusiastic, independent, life-long learners by helping them to develop positive attitudes to learning and the skills and knowledge they need to succeed. If you are looking for a school place for your child and are interested in Deanesfield, please contact the main office on 020 8845 2715 or via email at admin@deanesfieldschool.org.uk for more information on how to apply.